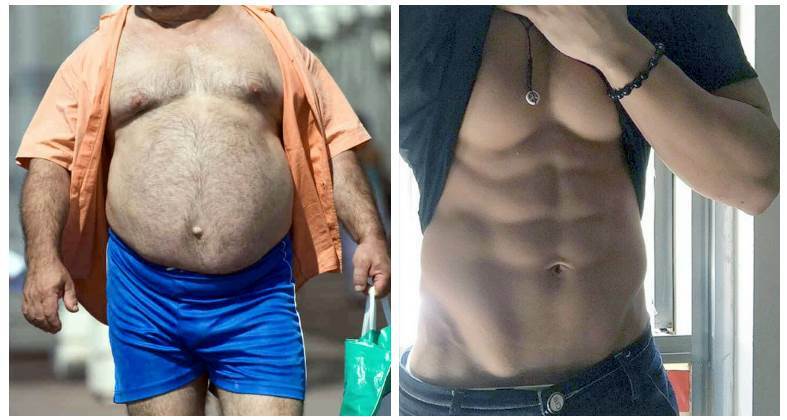 Being a hardgainer can be a blessing sometimes. 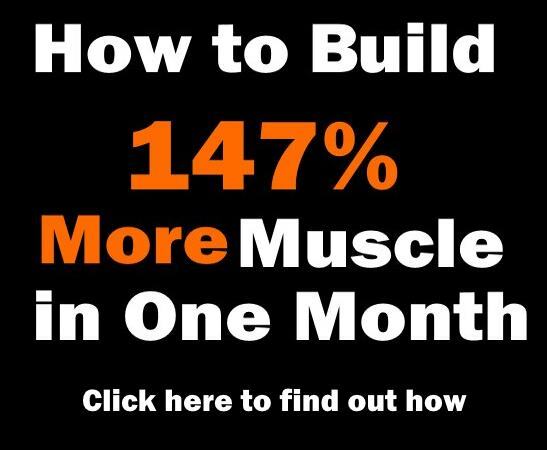 I know what you are going to say – they have real hard time gaining muscle, right ? 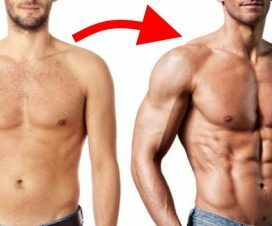 Yes, that’s true to some extent, but they also have faster metabolism than the average Joe, so when they gain mass it’s usually solid muscle without much fat. 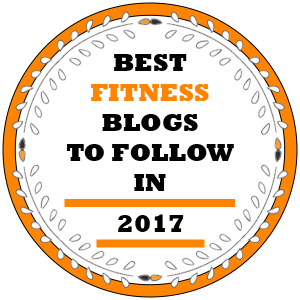 If however you were not blessed with an extremely fast metabolism, and most people are not, you may have to modify your training (and diet) if your goal is building muscle while decreasing body fat percentage. Here are 5 things you need to do if you want to build muscle, but keep your body-fat low. 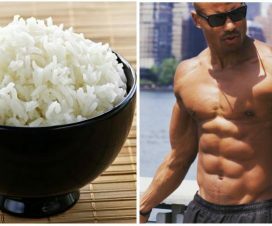 When it comes to fat loss, carbs can be a two blade sword. You can either use them to build muscle while keeping body fat at bay, or you can misuse them and gain fat. Manipulating carbs can be an art; restricting them will get you in great shape, but restrict them too much and you’ll start losing muscle too. The key is – carb timing. In other words, increase your carbohydrate intake when you work-out and decrease it on the days you rest. 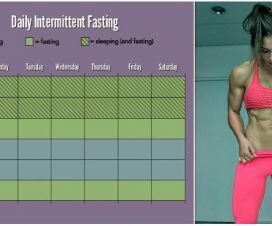 Another way is to do some carb fasting (read about intermitent fasting here) and skip carbs on certain times during the day. You can try cutting carbs in the morning and eat the majority of your carbs around your workout. Instead of a carb-rich breakfast containing pasta, bread, waffles, pancakes etc. eat some protein/fiber rich breakfast like egg omelette with veggies or an omelette plus and a green salad. Later during the day, before your workout, add some low glycemic index carbs. 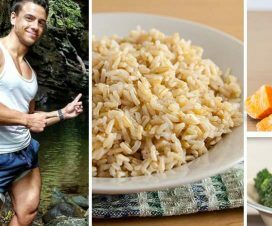 Add some high glycemic index carbs right after your workout. Yes heavy weights, lower reps, compound movements is a winning combination for strength/muscle gain, but if you want to lose fat at the same time, you might have to increase your energy expandure a bit as well as increase insulin sensitivity. What this means is you might need to add more sets and reps to your workout routine, especially on compound movements. Another thing you can tweak is the training frequency. If your recovery ability alowes, you can try adding a lifting day or two in your routine. Your muscles will be glycogen depleted so the carbs you eat will be stored as glycogen instead of carbs. Capsaicin, a natural substance sourced from chili peppers, is knoown to support fat loss. In our bodies, brown fat cells serve as thermogenic, meaning the brown fat cells use fat as energy and procuce heat in our body. In other words, the more brown fat you have, the more calories you burn. Capsaicin consumption increases energy expenditure through the activation of brown adipose tissue in humans. 4. Add CLA (Conjugated Linoleic Acid) and Essential Fatty Acids to your diet. When combined with a healthy diet and exercise, CLA increases muscle strength endurance by increasing the resting metabolic rate. Studies suggest that conjugated linoleic acid may increase energy expenditure, causing your body to burn more fat throughout the day. CLA basically mimics the activity of brown fat cells and stimulate fatty acid oxidation. Essential fatty acids (Omega-3 and Omega-6) increase oxidation rate, increase metabolic rate, increase energy levels and increase stamina. Increased metabolic rate means that more calories are spent at resting rate. These substances don’t burn fat directly, but they can tremendously help in controlling your weight by increasing insulin sensitivity and creating insulin-like effects to an extent. 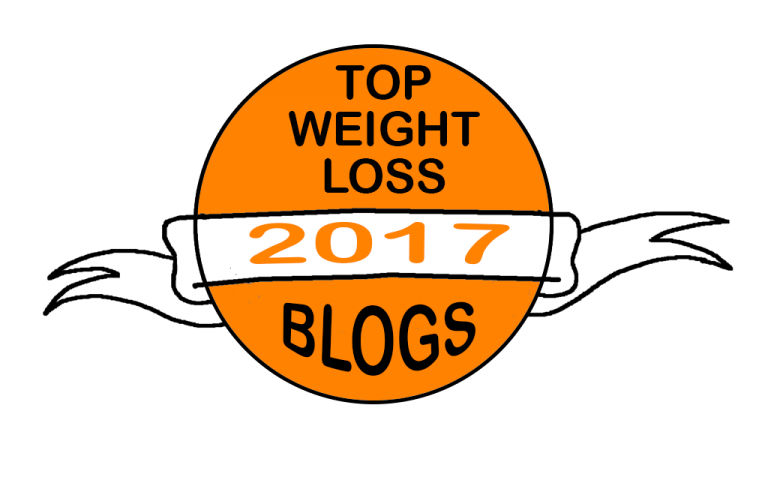 – ALA (Alpha Lipoic Acid) is one of the good known glucose disposal agents. 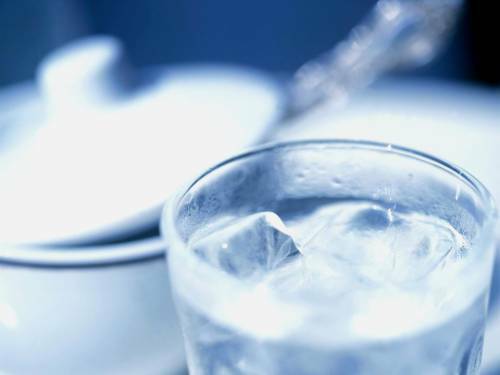 It’s a potent water soluble anti-oxidant, and also helps in the regeneration of damaged livers. For the fitness athlete, there is the important role as a potent regulator of blood sugar. Dosage should be 600mgs to 1.5 grams post workout to maximize the uptake of protein and carbs for optimal recovery. – Cinnamon – this sweet spice has the ability to convert glucose into stored glycogen in muscle cells. It also has the ability to lower the blood sugar levels after a high carb meal. You can add cinnamon to your protein shakes or just sprinkle some on your meals (like oatmeal, smoothies etc).